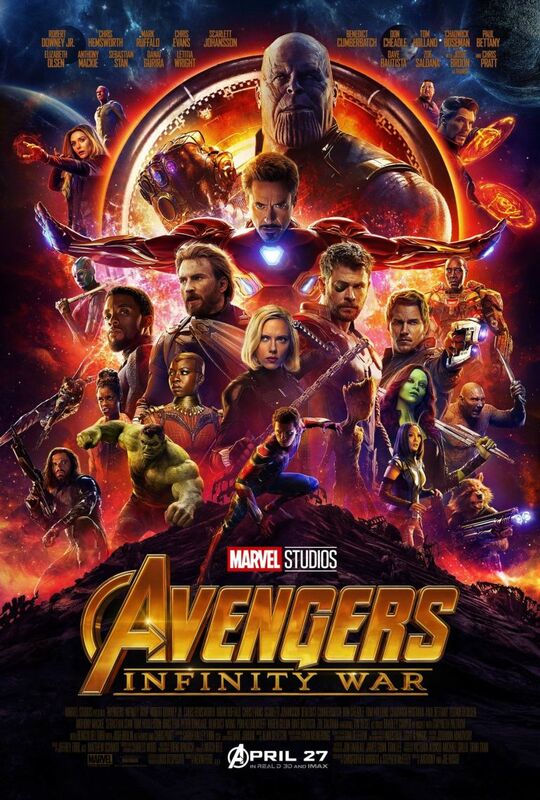 When the Avengers and their allies learn of Thanos (Josh Brolin) and his plan to bring balance to the universe by destroying half of it, they must attempt to put a stop to his plan. Avengers: Infinity War is the culmination of ten years of planning and films and it really does pay off. The way the various characters are introduced feels organic, as do the various team ups that happen during the film. Seeing these characters interact is a joy and there’s a lot of moments on humour as they either clash or find common ground. Infinity War is Thanos’s is film. He is the biggest and baddest villain featured in the Marvel Cinematic Universe so far. He is a formidable foe and from the very start of the film you can see how powerful and destructive he is, and from then on you know the heroes are in grave danger. Between Josh Brolin’s performance and the computer wizardry that brought Thanos alive, Thanos was an imposing presence, even when he wasn’t on the screen. Also, you understood his motivation as the film spent time showing the reasoning behind his actions and making him more than just the bogeyman we’ve caught glimpses of in previous films. 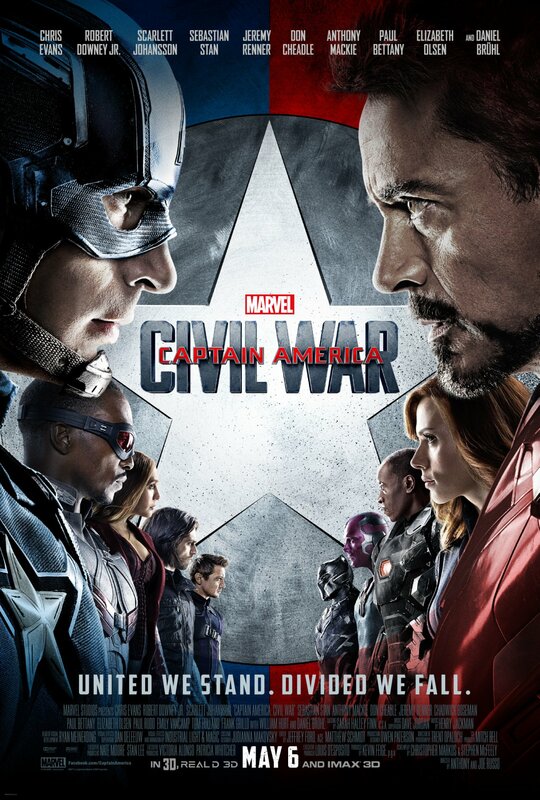 The Russo brothers do a great job bring all the characters together and balancing the action, drama and humour. Because that’s the thing with Infinity War, it still has a lot of laugh out loud moments, most of which are from the character interactions, but it also has a real sense of threat as none of these characters are safe from Thanos. How they juggled the action has to be commended and there’s a lot going on at once, with different characters in different places, but no plotline felt dull compared to another. The story flowed really well and while there is a lot of action sequences and fights, there’s still small character moments that make this epic team up special. Avengers: Infinity War is thrilling, shocking and just all out incredible. It’s runtime of over two and a half hours goes by before you realise as there’s so much happening and there’s never a dull moment. There’s surprises throughout the film and the climatic showdown is brilliant. Avengers: Infinity War is an epic and a more than satisfying viewing experience – there’s a good chance it will leave you speechless. 5/5. I’ve done my best to keep this review as vague as possible as Infinity War is definitely the kind of film you should go into knowing as little as possible – it’s truly an experience. My spoiler-filled review will be up later this week.